So excited, love her. We have literally had no snow in Kent this year that we can make into a snowball. My daughter is so keen to build a snowman!! So cute, that first touch of snow. 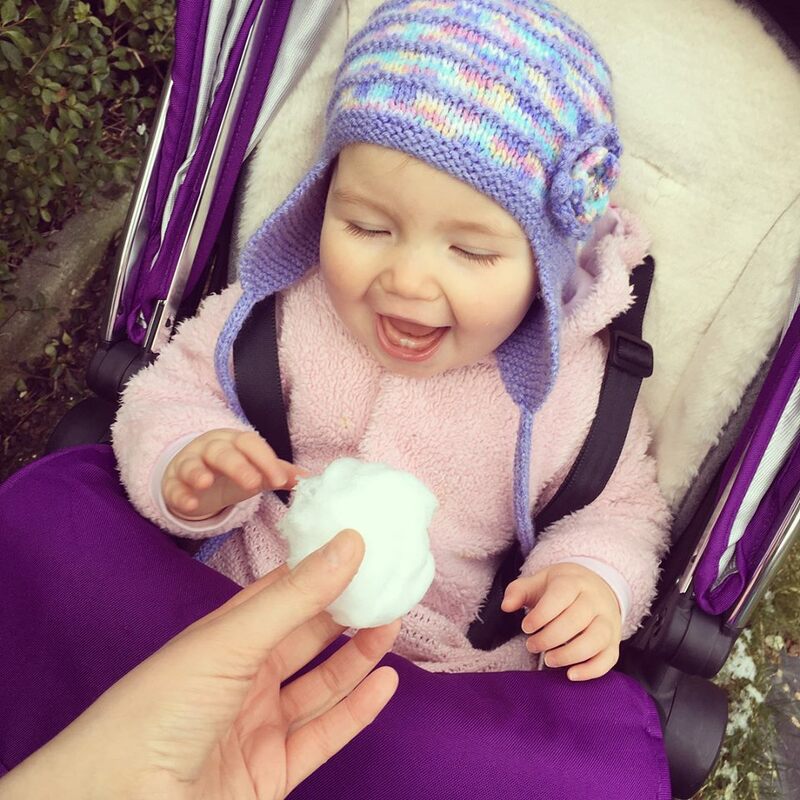 The face says candyfloss but the weather says snow, either way she looks very excited to test it out in her own hands. A wonderful capture. Great photo of a happy child! Ava, happy as is her usual.